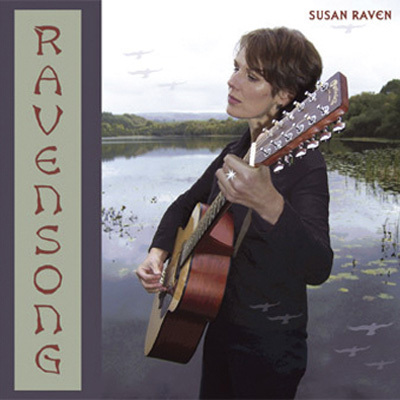 Susan Raven is a singer and songwriter, a 21st Century troubadour with a rich and haunting voice. Her acclaimed debut album Glittering Cities (4-stars at AllMusicguide.com), is a cinematic journey from start to finish, an emotion-fired collection of majestic songcraft with strong vocal performances that fall somewhere between Grace Slick, Sinead O'Connor and the Cranberries. The arrangements soar, ranging from multi-layered synth programs over dance grooves through to a pure acoustic and orchestral approach. Ethereal instrumentation and inspired performances from, among others, members of the Peter Gabriel and Salif Keita bands, perfectly establish the sonic aura around her thought-provoking lyrics. There are three songs from Susan's debut album "Glittering Cities" and three songs from the latest album, "Ravensong", here at IAC for your listening pleasure. Please do listen to them, and if you enjoy what you hear, you should visit Susan's web site where there are previews of all of the songs on both of these albums. 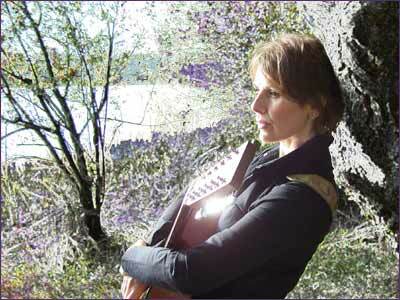 Susan Raven: "I write all my songs on a vintage Martin 12-string guitar. It is an entire band in one instrument, the harmonics and drones that spin out from the strumming suggest many of the overdubs that follow. I take a song and hone it until the base-metal turns to gold. I write lyrics to trigger emotions, memories and inspiration in people and as my craft has matured, so a strong individual sound has emerged. 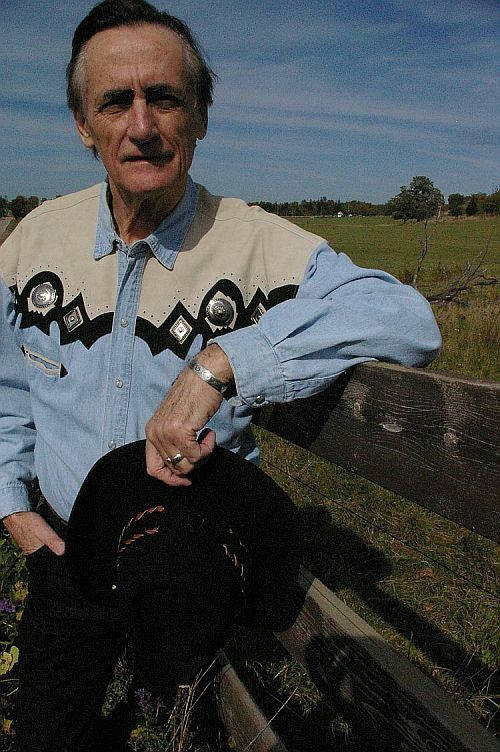 My music has been variously described as Cosmic World Fusion, Space Rock and Ethno-Pop." 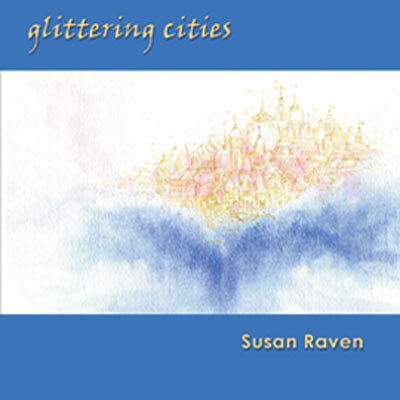 The AllMusicGuide - 4-star review: "Susan Raven's debut album, Glittering Cities, is transcendent. Though the spiritual theme of the music may not appeal to everyone's taste, the excellence of production and exquisite melding of the instrumentals and vocals will. Raven's voice is gorgeous, and her original compositions are moving and insightful. All cuts are technically excellent. While some may be less lyrically detailed, as with the somewhat simplistic command of "Stack Your Guns," others sail and soar. The title song is a lucid and vibrant example of Raven's total production ethereal, shimmering, and visionary. 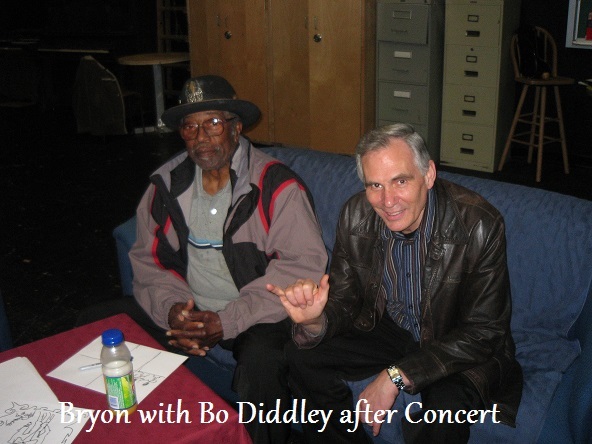 (Fans may recognize David Rhodes' guitar on this track from his performances in Peter Gabriel's band.) Also outstanding are the haunting and evocative 'Saturn' and the warmly heartfelt 'I Think of You', a eulogy for two friends. Particularly noteworthy accompaniment comes from Steffy Sharpstring's glissando guitar and Hilaire Penda's bass on '"Saturn', as well as on 'I Think of You'. In all, this album is a positive introduction to a very talented artist whose skill is clearly presented, not simply in her personal performance, but in her ability to choose other musicians and producers as talented as she is, and create a superb total composition with their support." CDBaby.com: "Majestic songcraft bolstered by a strong vocal performance from singer songwriter Susan Raven; the scope of the music is reminiscent of Peter Gabriel's ambitious catalogue - a beautiful album." 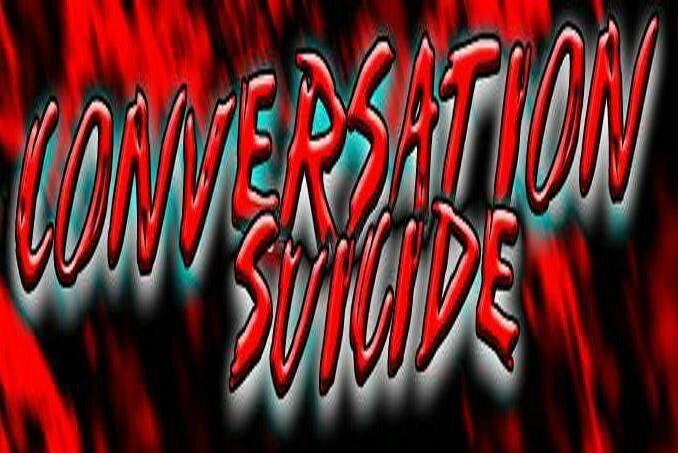 ...a conversation with the keeper of the cauldron of inspiration! Also from the new album "Ravensong", featuring the beautiful and evocative whistle playing of Robert White, as well as a lovely ethnic vibe created through the rhythmic and melodic interplay of the bass and the marimbula. A call from the still, small voice within us all! Also from the new album Ravensong, this emotive and powerful song features a wonderful one-take Steffe Sharpstrings guitar solo. This is the title track of Susan Raven's critically-acclaimed debut album. It is a splendid mixture of sitars, dance rhythms and mantras with a glorious tale of spiritual flight on a rich, melodic top line. Featuring David Rhodes, that fine guitarist from Peter Gabriels band, this track is a rich and full journey of seven minutes plus of sumptuous melody and ethereal imagery. A haunting, turbulent piece from Susan's stunning album that starts with a chant calling the names of seven planets described in Rudolf Steiner's Occult Science as the seven incarnations of the being known as Earth. Written in a minor key the glissando guitar sends you out into far space and Hilaire Penda's bass line drives the spacecraft on a gorgeous groove. A song from the new album "Ravensong" featuring layered vocals and acoustic guitars with pedal steel, sentir, marimbula and more, creating an intriguing blend of African, Country and Celtic vibes. It's about a jealous friend, about being on centre-court returning serve... watch out for the jealous ones - they make the most trouble! Susan's beautifully haunting vocal dances over an ebb and flow of 12-string guitars and Irish whistles. The engine-room of the song features the innovative bass playing of West African Hilaire Penda (Salif Keita Band) weaving his magic around quirky, tin-soldier drums, programmed by engineer/producer Satch Norton. Just dropping by to wish you a wonderful Christmas and a Fantastic 2011!! CHeeRs, to a GREAT 2010 for Susan Raven !!! Happy New Year S & S! It's a nice peaceful Rock/alternative break for my ears, juxtaposed with some blues, country, and METAL listening today. Just stopping by to say Hello old friends ... hope all is well in your corner of the world ! Have you ever been featured on NPR's "Echoes?" This sounds like "Echoes" stuff to me. Pretty awesome. hello again, just listening to Glittering cities and thought I tell you (again) what a great song this is....it sure is inspiring and uplifting, it has magic and elegance ,superb production, but really the value of this talent/gift rests in the sincerity of the artist reflecting their passion for life and the joy that lies within them, thus comes forth something of who they are. anyways keep making great music. * Congratulations! Your song 'Making Mischief' is now #10 on the KIAC Big 50! welcome to PHLEGM PHAVORITES LOVE your VOICE! Cherish (for Petra Luna) Love Love Love your music! Keep it up and best of luck! * Your song 'Hello' has just been added to Radio Jones station! * Your song 'Making Mischief' has just been added to Phlegm's Request Line = 520-546-4522 station! * Your song 'Making Mischief' has just been added to GUITAR GOD SYSTEM - DOSES station! RuthyAnn Mandell Glittering Cities- beautiful,lyrical,mystical, deep somber tones filling the quick paced space that moves and really takes you somewhere.. Im going to add NDR. * Your song 'Hello' has just been added to eYe station! * Your song 'Hello' has just been added to Eagletalents Acoustic Air station! 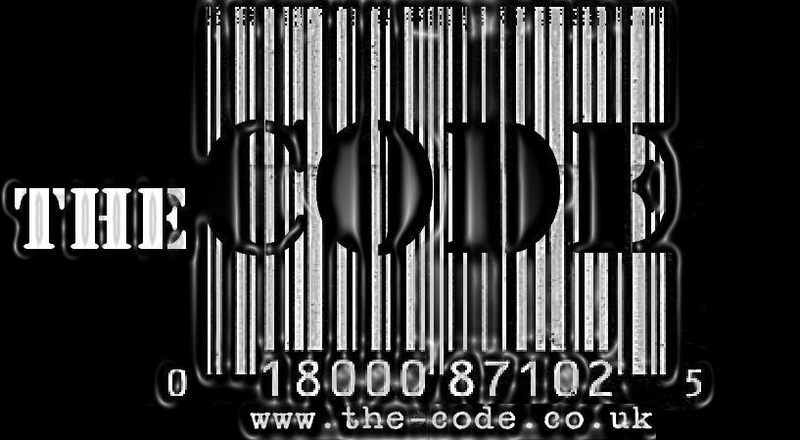 * Your song 'Hello' has just been added to In the Artists Own Words station! * Your song 'Hello' has just been added to Over The Moon station! * Your song 'Making Mischief' has just been added to Fantom4 station! * Your song 'Saturn' has just been added to Over The Moon station! * Your song 'Roundton' has just been added to MWM2 station! * Your song 'Roundton' has just been added to KIAC Hitline station! * Your song 'Roundton' has just been added to Laces Place station! * Your song 'Roundton' has just been added to Laces Other Place station! * Your song 'Roundton' has just been added to Over The Moon station! * Your song 'Roundton' has just been added to Earthscapes station! 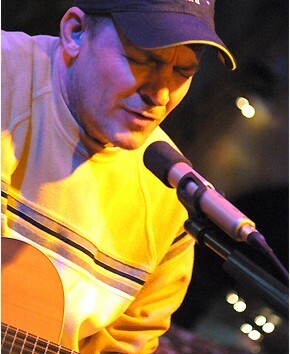 * Your song 'Roundton' has just been added to Coffeehouse station! 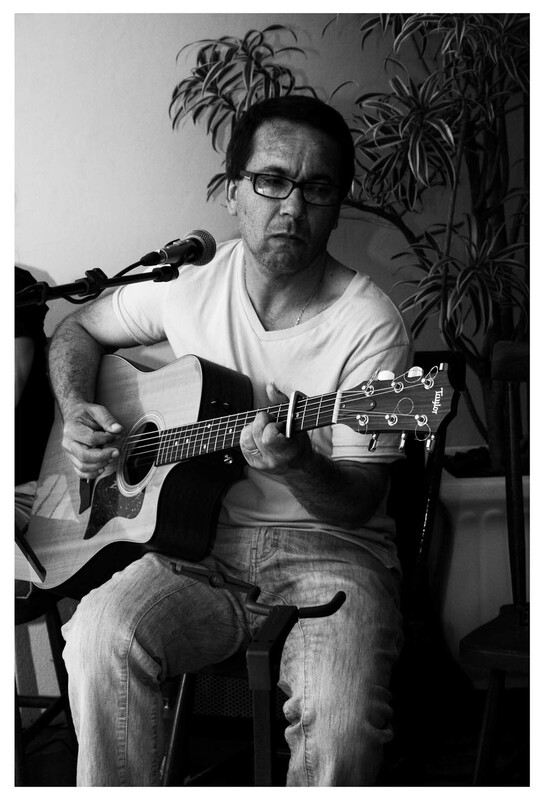 * Your song 'Roundton' has just been added to Guitar and Pen station! * Your song 'Hello' has just been added to Station Mu station! * Your song 'Hello' has just been added to The Ocean station! * Your song 'Saturn' has just been added to KIAC Hitline station! * Your song 'Hello' has just been added to Aira Winterland folk rock station! * Your song 'Making Mischief' has just been added to Aira Winterland folk rock station! * Your song 'Saturn' has just been added to NOSTERA station! * Your song 'Saturn' has just been added to Latest Wonders station! * Your song 'Hello' has just been added to GONE FISHIN' station! * Your song 'I Think of You' has just been added to A Time To Remember station! * Your song 'I Think of You' has just been added to New and Noteworthy station! * Your song 'I Think of You' has just been added to Sound Matters station! 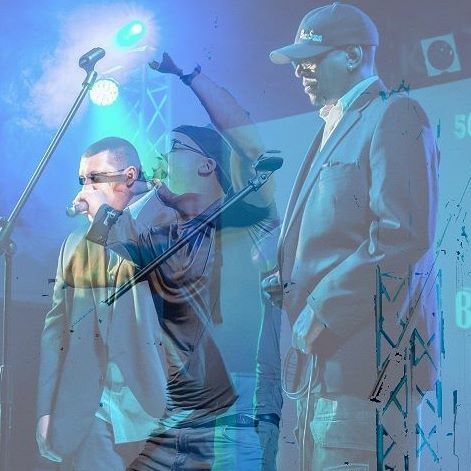 IAC Your song 'Glittering Cities' has just been added to MUSIC IS TRUTH station! IAC Your song 'Glittering Cities' has just been added to Selections from "Now Playing at IAC" station! IMP Your song 'I Think of You' has just been added to great acts station! IMP Your song 'Saturn' has just been added to Attack of the Killer Strawberry Donuts station! IMP Your song 'Saturn' has just been added to BEST OF THE BEST station! IMP Your song 'Glittering Cities' has just been added to Desperado Revue station! IMP Your song 'I Think of You' has just been added to Desperado Revue station! IMP Your song 'Saturn' has just been added to Celestial station! IMP Your song 'Saturn' has just been added to Kayak Classics station! IMP Your song 'Hello' has just been added to Please Come Back station! IMP Your song 'Roundton' has just been added to Atmo Electro station! 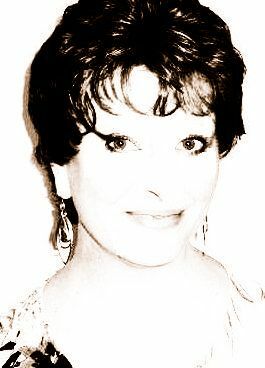 Susan performs at festivals and venues across the United Kingdom - please visit her web site for details of forthcoming live performances. Her second album, "Ravensong", featuring nine brand new songs, was released at the end of March 2007 - it has since received excellent reviews and has been featured on BBC Radio Wales and several BBC Radio local stations! You can preview the album right here at IAC, at Susan's web site and at her CDBaby page (see "Artist Links" at the bottom of the page).